Recently, we found ourselves in one of those situations. All of the sudden, we started noticing references to the same thing or the same person popping up in a variety of different social circles. It was one of those when-it-rains-it-pours scenarios. 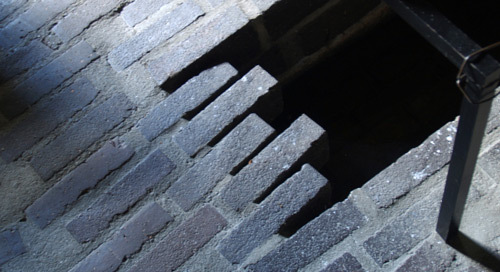 In this case we noticed it with a handful of wiser, well-experienced architects. And again with some younger cutting edge architects. And on blogs. And then it came up at dinner parties. 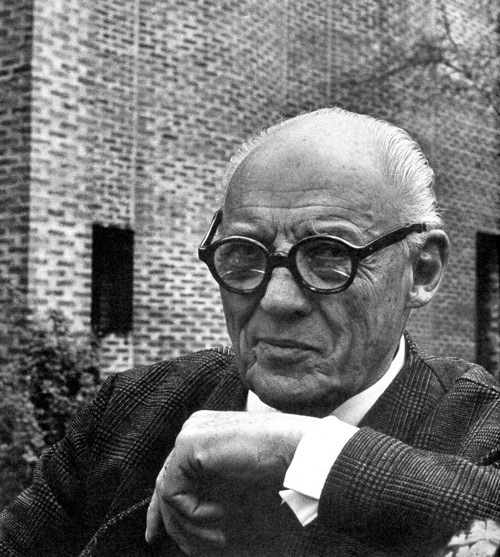 It was undeniable: All roads were suddenly leading to Sigurd Lewerentz. Though we had briefly brushed up on this architect back in college, we never really sunk our teeth into his portfolio of work. So we decided to take seriously the signs pointing in Lewerentz’s direction and started to do some homework on his projects. Based on our discoveries, we think you’d enjoy reviewing his work as well, so enjoy, and let us know of anything significant we missed. 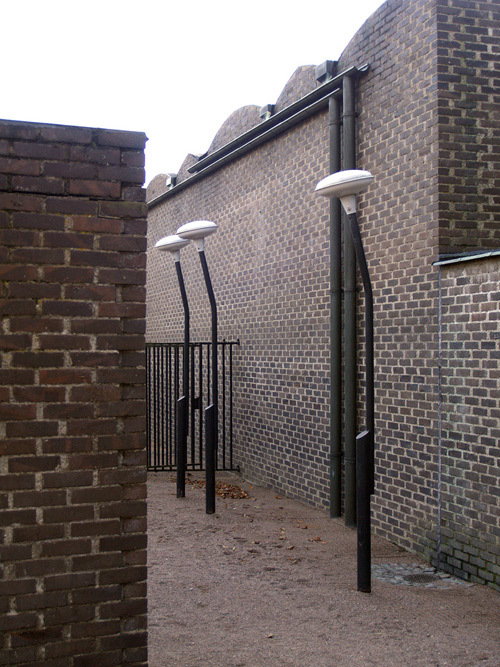 Born in Lund, Sweden, Sigurd Lewerentz (1885-1975) was formally trained as a mechanical engineer. 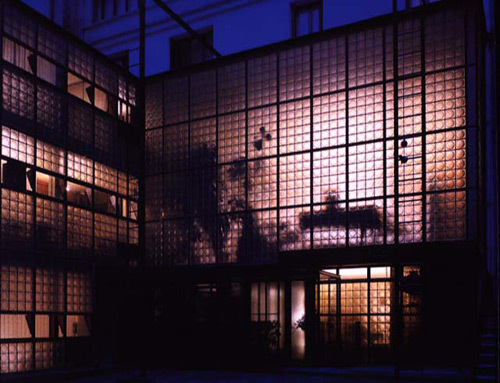 He later apprenticed in architecture while living in Germany, and eventually opened up his own office in Stockholm in 1911. 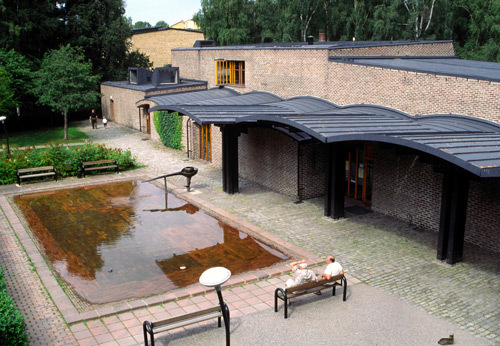 In his early career, Lewerentz collaborated with Gunnar Asplund (1885-1940) on projects which included the Woodland Cemetery and the Stockholm International Exhibition. Mid-career, he took a hiatus from his architectural work, focusing his attention on designing windows and other architectural fittings. 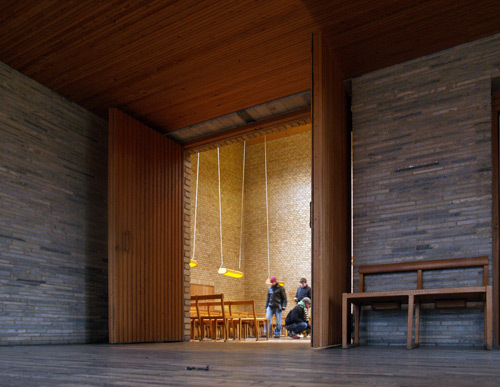 His return to architecture for the last couple decades of his life produced some of his most well-known and well-loved projects: St. Mark’s in Bjorkhagen and St. Peter’s in Klippan. 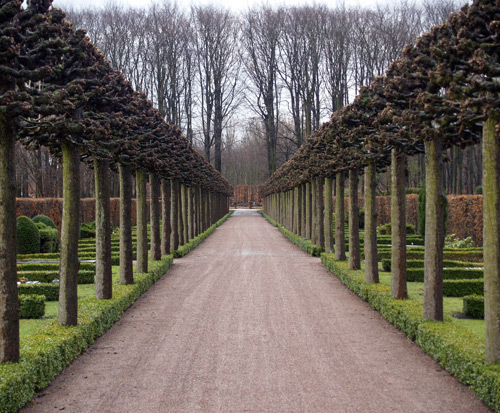 The Eastern Cemetery in Malmo was a long-term project Lewerentz worked on from 1916 until the end of his career. 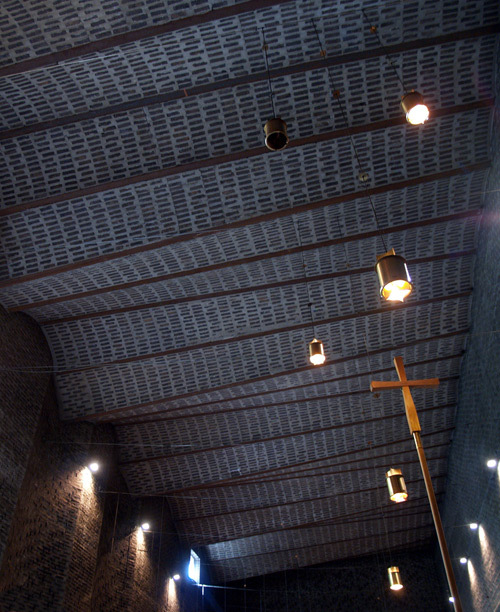 He was involved in the landscape design as well as several buildings on site, including St. Knut and St. Gertrude chapels. 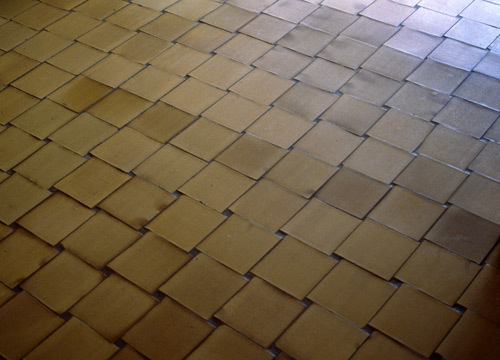 Whether in the materiality of building elements or in the construct of landscapes, Lewerentz had an integral understanding of how things work and relate. 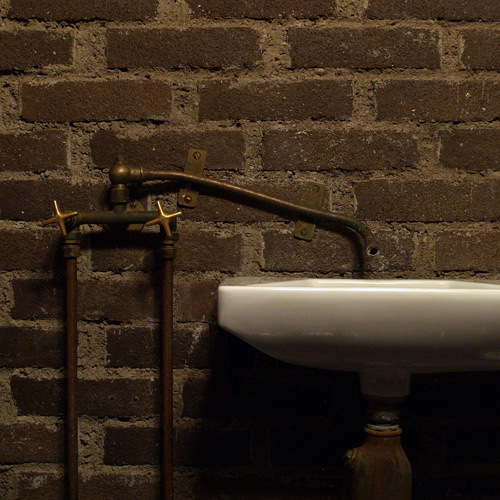 Even the under-accentuated aspects of plumbing and site drainage were deliberately designed and beautifully incorporated into the composition. 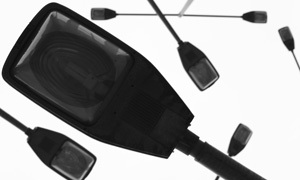 This intimacy with site, program, and detail comes through in each of his projects. 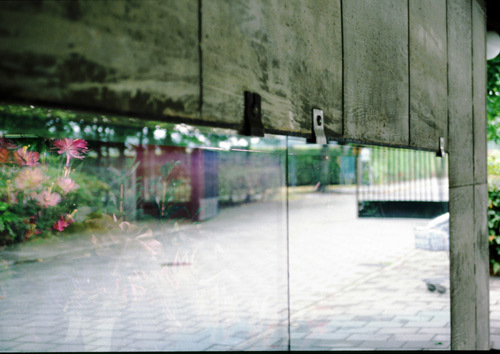 His final act of architecture was a simple flower kiosk for the Eastern Cemetery in Malmo. A fitting project to end his career with, this humble structure is intentional about each and every detail. From its simple rectangular plan to the articulation of the applied plate glass windows, it’s clear that each design decision was carefully made and masterfully executed on site. 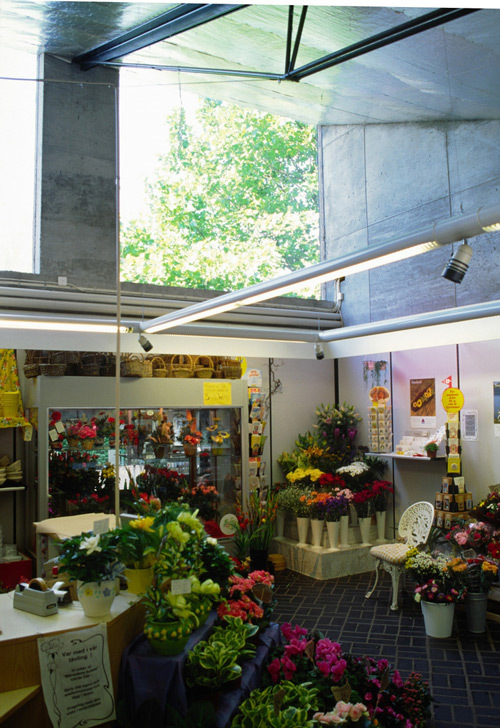 The flower kiosk is known for its raw purity and has become a symbol of Lewerentz’ work. This guy looks like quite the academic with a rigorous process. Very interesting indeed. I’m glad I picked today to check back into the BUILD blog…. Thanks for this post! I am a huge fan of Lewerentz. I agree, Lewerentz has been coming up more in my world as well. I’ve always been a fan of his subtle details like the downspouts and lighting. Thanks for the refresher, Build. His serious work and his sustainable proposals are finally understood. Bravo! and there are more photos on flickr faithfully tagged, so don’t forget to search and you’ll see more of this other projects as well. 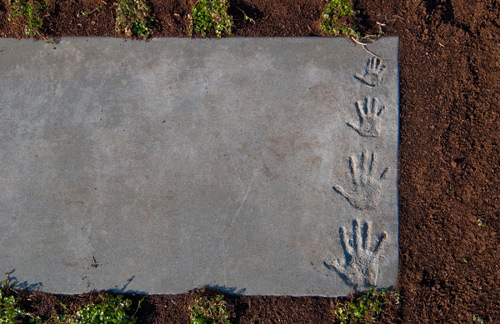 I find the earlier work just as compelling. 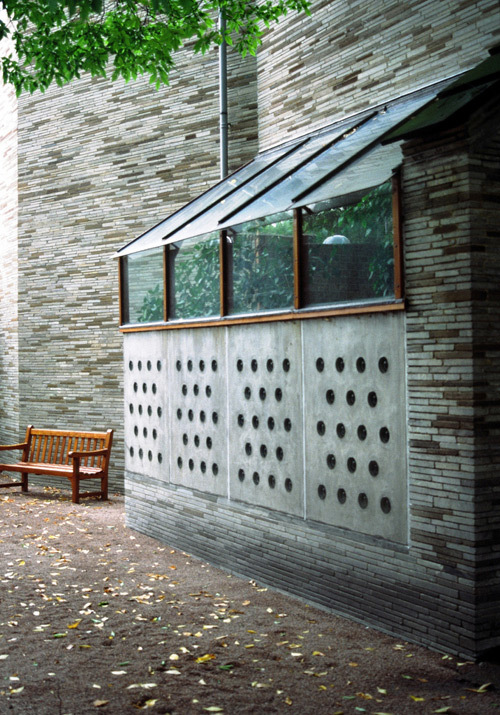 I’m surprised I’d never heard of Sigurd Lewerentz before. It’s obvious that he was an original and perhaps ahead of his time. 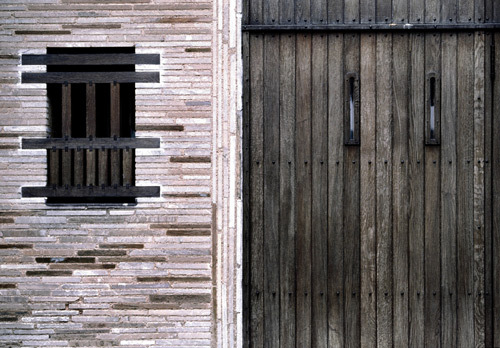 His work looks as contemporary as that of many of today’s most highly regarded designers who focus on the materiality of architecture (Peter Zumthor and Tom Kundig come to mind; does anyone else agree?). 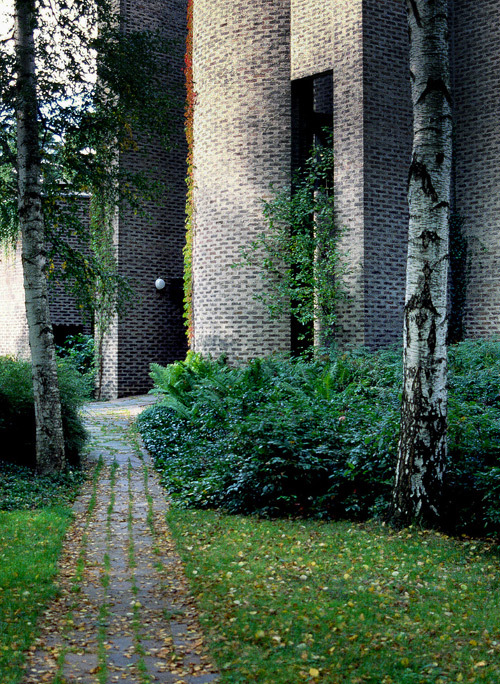 Thanks BUILD for introducing this mid-20th century Scandinavian modernist to me! 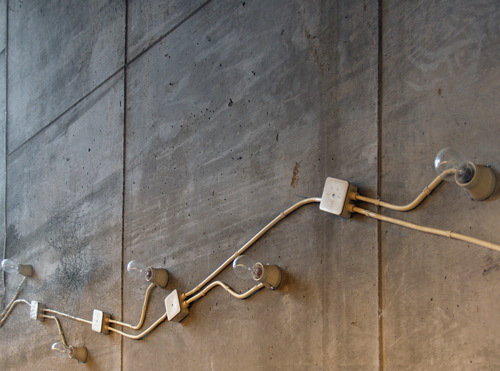 And who said conduits cannot be beautiful?! I devoted much of my research tike during ’95 and ’96 to look after SL work (together with two dear friend and colleagues: Nicola and Paolo). Finally in 2000 we edited a book with Electa – now out of print -: there isn’t much published (as books) and very little as articles despite SL is considered by all great architets a real Master. It seams he is much more well-known outside academia than inside: I think this is due the fact there is nothing or almost nothing about him in the main studies on last century architecture/architects: historian took him out due the fact he was not so influencial of styles, movements, etc.. At the opposite, he became of one the most influential architects in our contemporary scene. 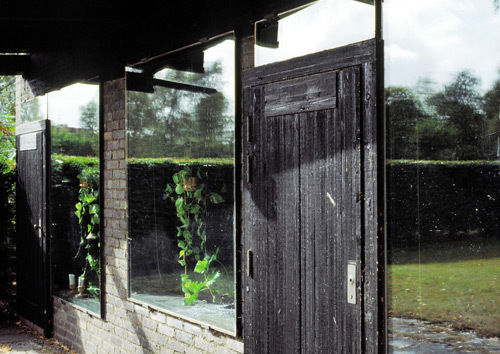 Specially in reference with architects devoted to crafted works and involved with the practice of architecture. I.e. Sergison Bates, Caruso St. John, Tony Fretton, Ignacio Linazasoro, etc. 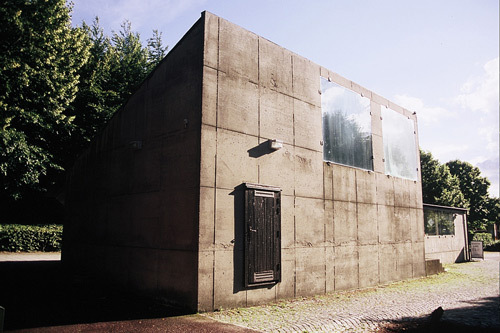 but also Sverre Fehn, Jorn Utzon, Alvaro Siza, etc. Later this year, Phaidon will re-edit our book and I hope there will be more dissemination among students: than we need some historian to up date also the architectural history including this forgotten great master!